The Senate is poised to vote, as early as this week, on its version of the USA Freedom Act. On Friday, however, one of Senator Rand Paul’s aides told The Hill that there are significant problems with the Senate’s bill, and Paul does not intend to support it. An earlier analysis by the ACLU suggests the bill’s treatment of “specific selection term” will prevent broad collection of all records or the records of entire cities or service providers. 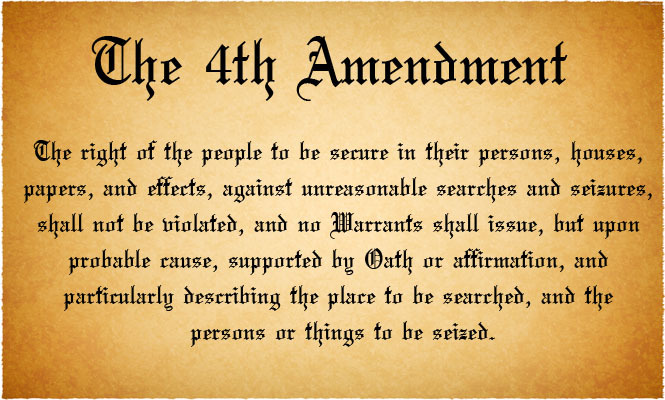 The ACLU further approves of language designed to ensure that government abuses will be made public and provisions for a special privacy advocate in Foreign Intelligence Surveillance Court (FISC) proceedings. The bill also focuses entirely on Section 215; it doesn’t even touch the abuses occurring under Section 702, Executive Order 12333, or other authorities. In other words, we’re running a marathon and this bill only gets us to mile five. The bill has also received the support of Senator Ted Cruz (R-Tex. 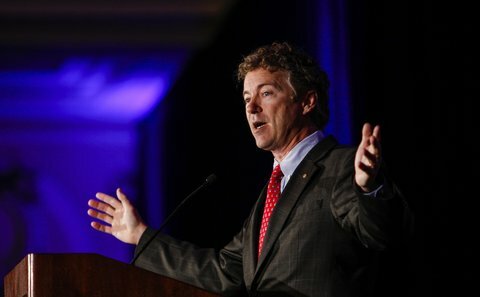 ), who may run against Rand Paul in a bid for the 2016 presidential nomination. So what is Senator Paul’s beef? It is that the bill extends the Patriot Act through December 2017—after the next election. Rand is right to object on this basis. Politicians’ job, their raison d’être, is to represent us—not to insulate themselves from difficult political questions until the next election. The question for those of us who are paying attention, is whether a watered down USA Freedom Act is worth the price of renewing the PATRIOT Act, or should we push our Senators to vote it down and wait for the new Congress to take another look at it and maybe pass something closer to the original House version of the legislation which was much more substantial in its reforms. The problem is that if the USA Freedom Act is voted down there is no guarantee that the PATRIOT Act will not be renewed next year. There may not be enough new Senators or enough who are tired of it and want to rein in the NSA so we’d be rolling the dice and the result of waiting could be worse than passing the USA Freedom Act. It might be better to take the sure but inadequate thing than wait for a better solution that never comes. The image of Ron Paul is via the Taking Note blog at the New York Times and attributed to William Deshazer/The Commercial Appeal, via Associated Press.